Outcome Statement: Supporting a districtwide culture where all instructional staff analyze student data, reflect on their practice, collaborate with their peers, and incorporate best-practice teaching strategies to ensure high levels of learning for all students. Outcome Statement: Ensuring articulated programs and systems to support a comprehensive, consistent, and responsive learning environment for all students. Outcome Statement: Implementing high-quality behavioral models and interventions to support the social and emotional needs of all student. Outcome Statement: Ensuring all students are engaged and connected to their school, peers, and community in a safe and secure educational setting. Walla Walla Public Schools launched an inclusive strategic planning process during the 2016-2017 school year involving multiple layers of dialogue with students, staff, parents and community members. Four student-centered goals surfaced during this collaboration: high quality instruction, aligned and coherent systems, social and emotional needs, and a safe and engaging environment. The Strategic Planning process also resulted in new Vision, Mission and Beliefs statements centered on student success. 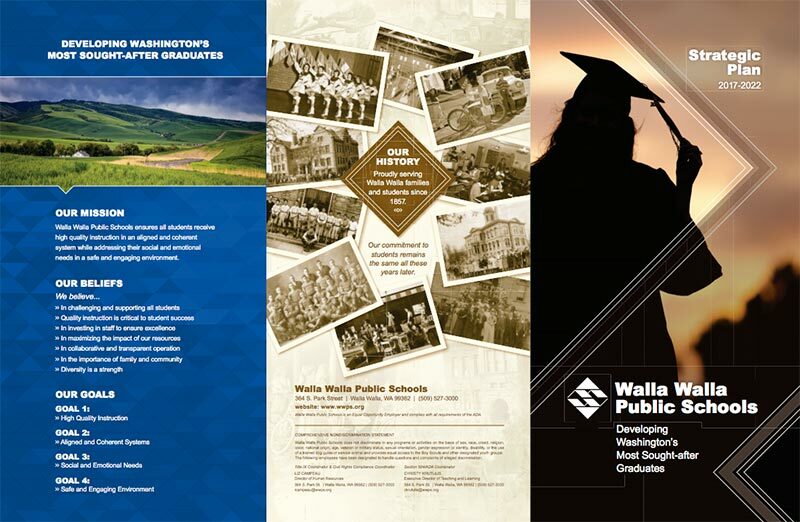 Walla Walla Public Schools would like to thank community stakeholders, parents, students and staff for their input, reflection and support in the development of this plan. To ensure high levels of learning for all students, the Board of Directors established lofty expectations for increased student performance as identified in the district’s new 2017-2022 Strategic Plan. Bold and courageous student success indicators were established to guide district actions and investments to meet community expectations for improved academic achievement. 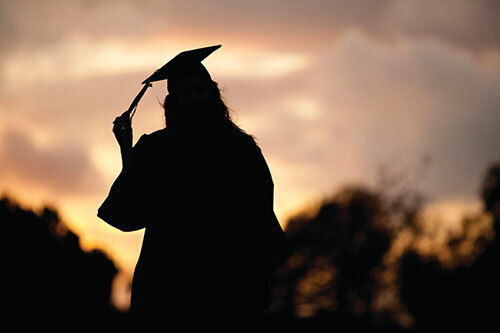 This renewed focus on performance and skill development will ensure Walla Walla students graduate prepared for today’s competitive world, whether college or career bound. This new and ambitious strategic plan affirms the community’s collective expectation for a world-class education for all students. Walla Walla Public Schools ensures all students receive high quality instruction in an aligned and coherent system while addressing their social and emotional needs in a safe and engaging environment.